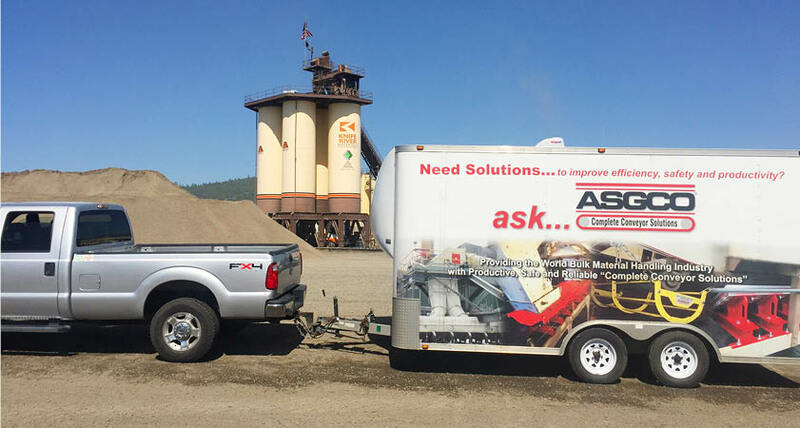 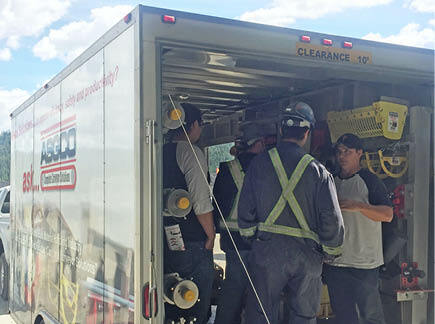 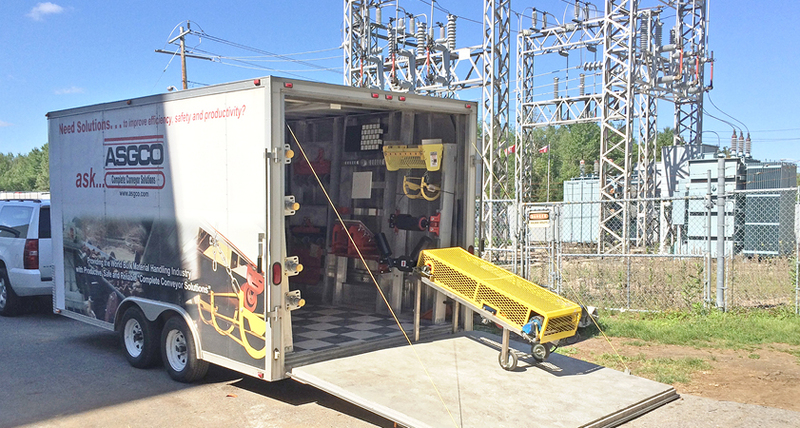 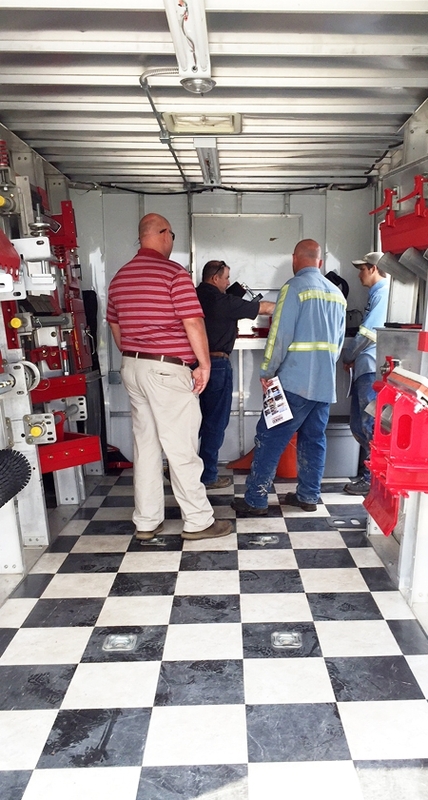 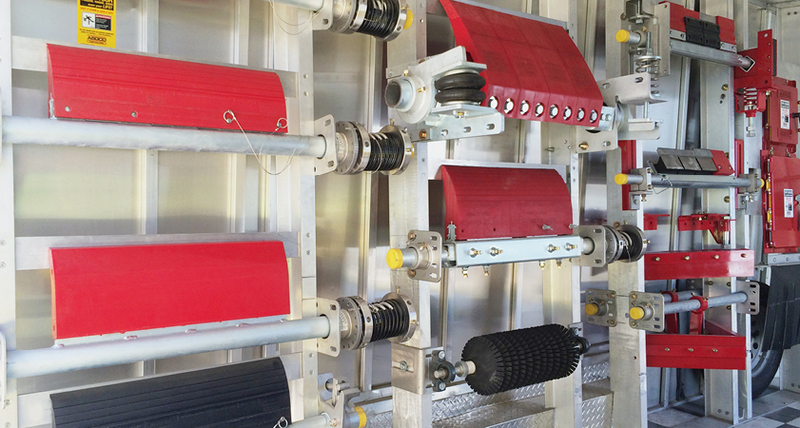 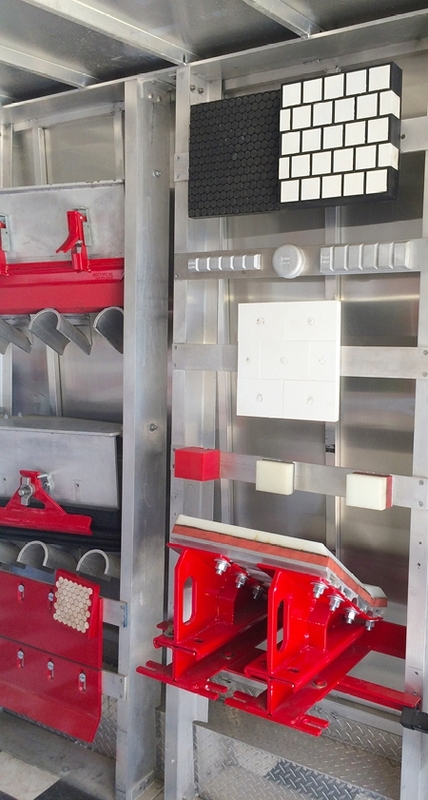 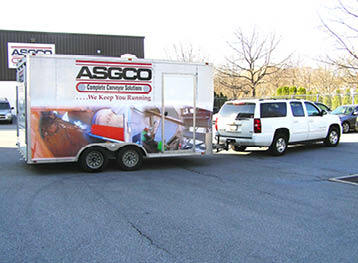 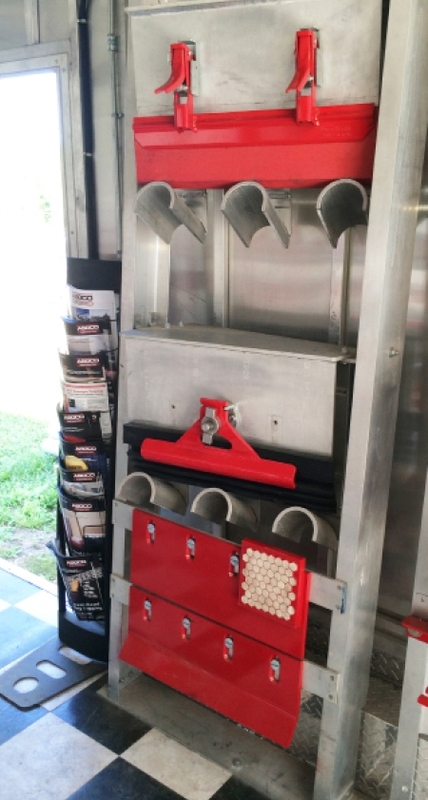 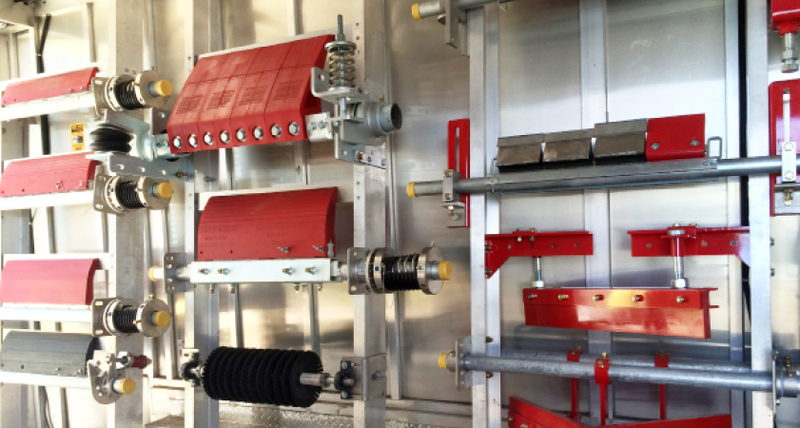 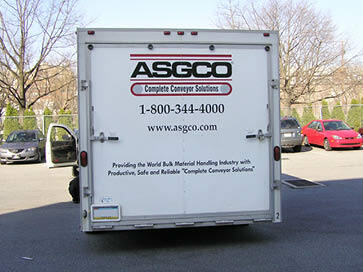 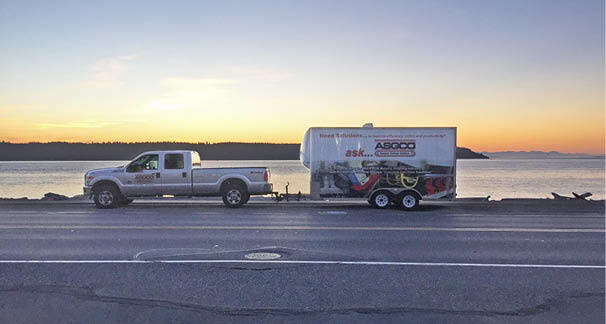 The ASGCO® Mobile Showroom showcases a broad range of quality ASGCO® products such as belt tracking idlers, primary and secondary belt cleaners, lagging and skirting samples, wear products, scales, and load zone support items. 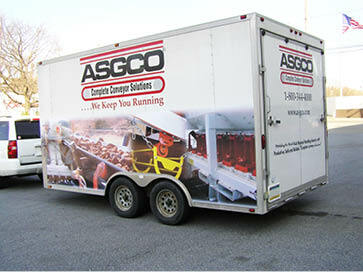 and features and get answers to all of your questions. 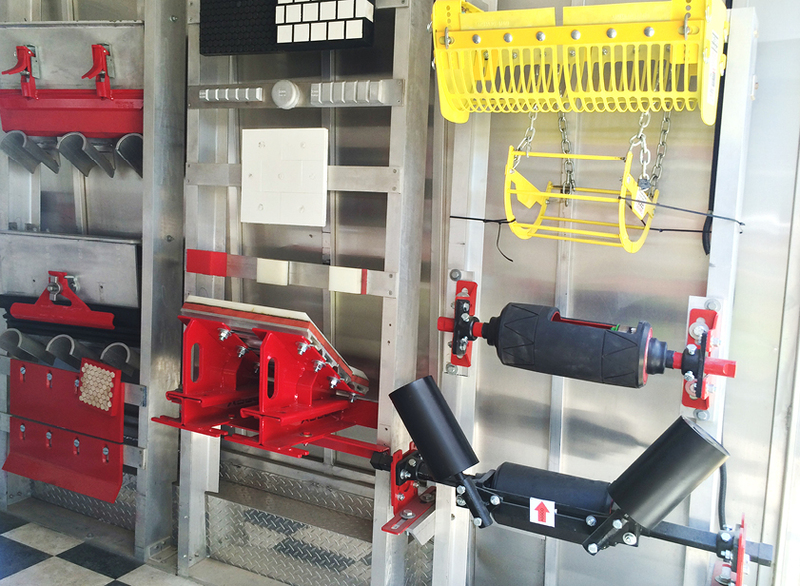 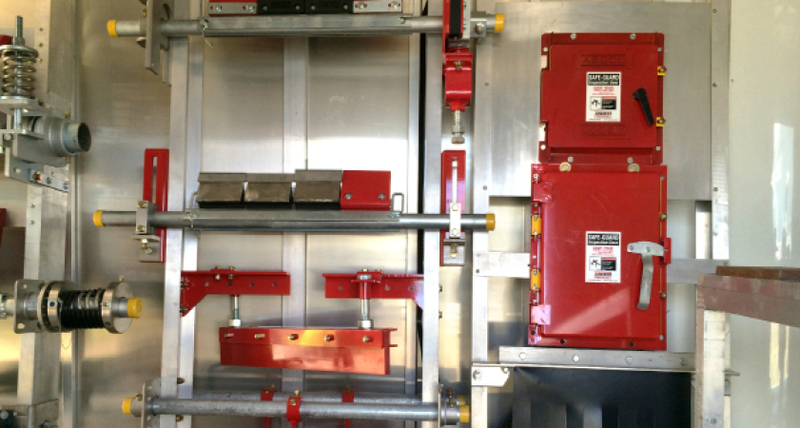 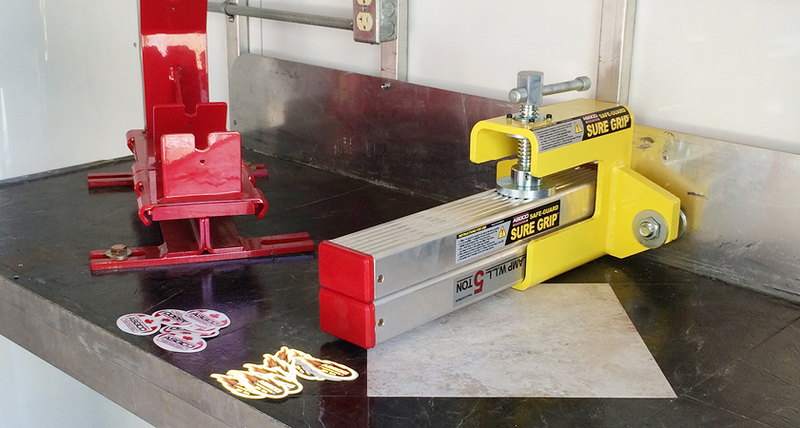 Our products are mounted inside the showroom trailer for easy access.